Classic arcade game in HD. Is there a better alternative to DeathMetal? 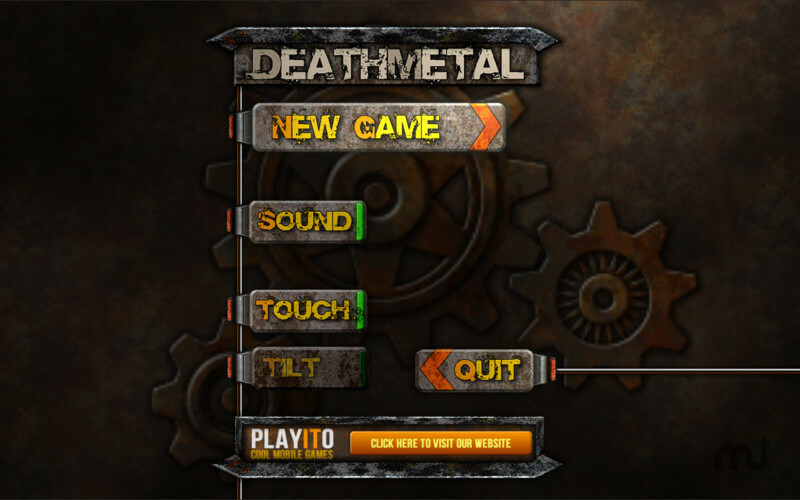 Is DeathMetal really the best app in Arcade category? Will DeathMetal work good on macOS 10.13.4? 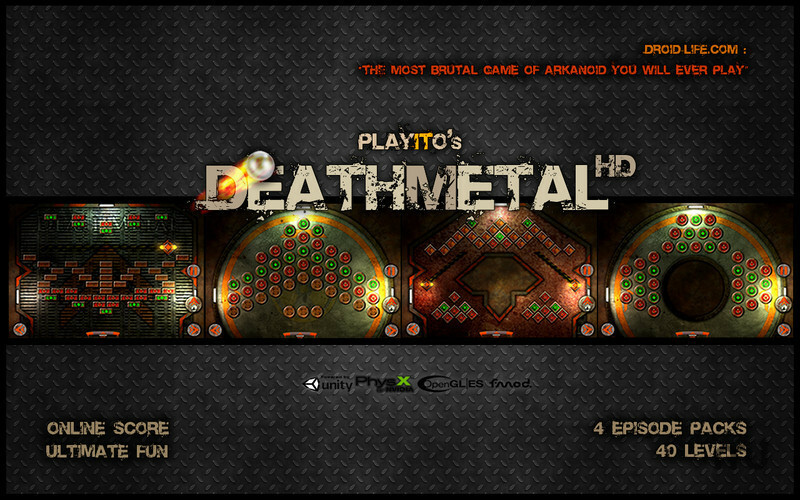 DeathMetal is classic arcade game in new HD look. 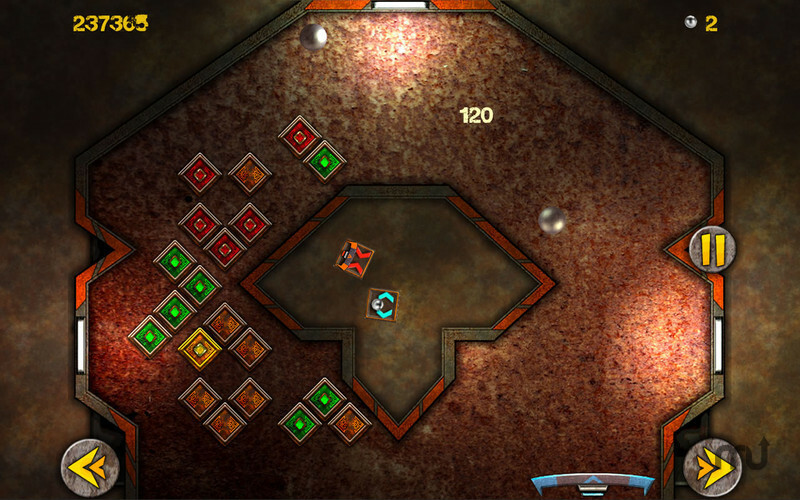 Do you like Arkanoid or similar wall/brick/block breakout? 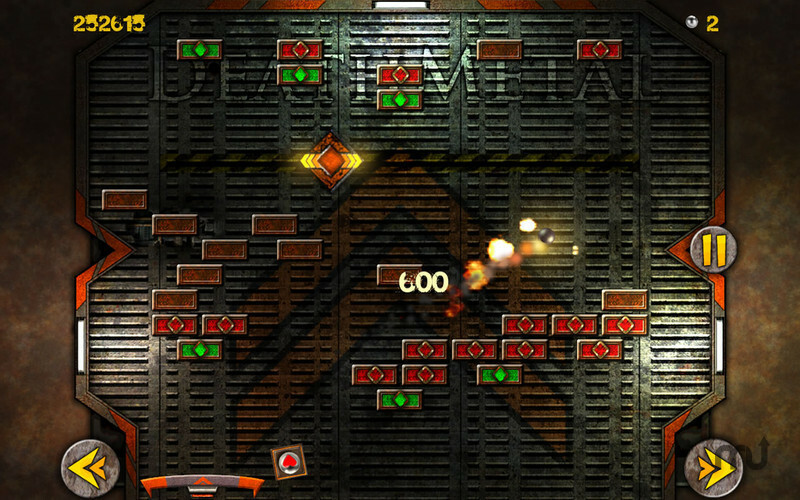 DeathMetal combines the best old school gameplay with cutting edge graphics and controls on your Mac! DeathMetal needs a review. Be the first to review this app and get the discussion started! 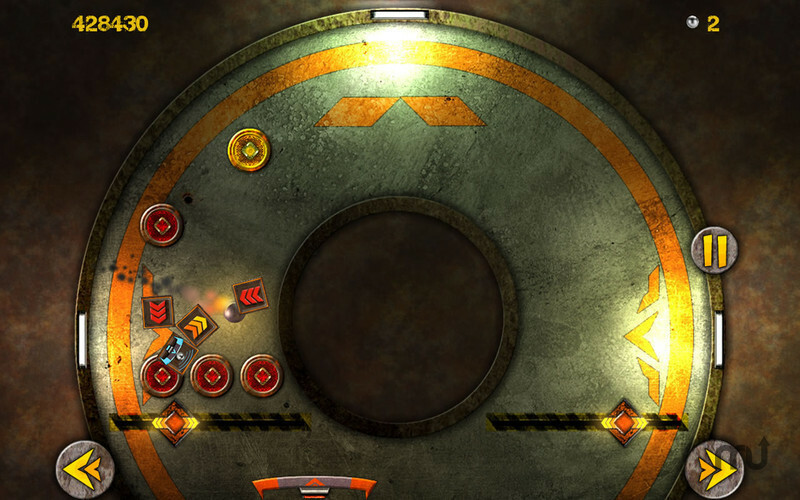 We would love to hear your feedback - please write us to info@playito.com if you are having any issues or have comments or ideas for our game!